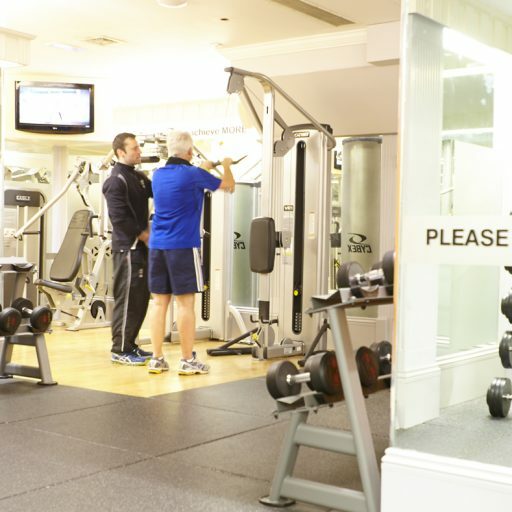 The Crown Spa Health Club fitness suite is divided into 3 specialised zones. 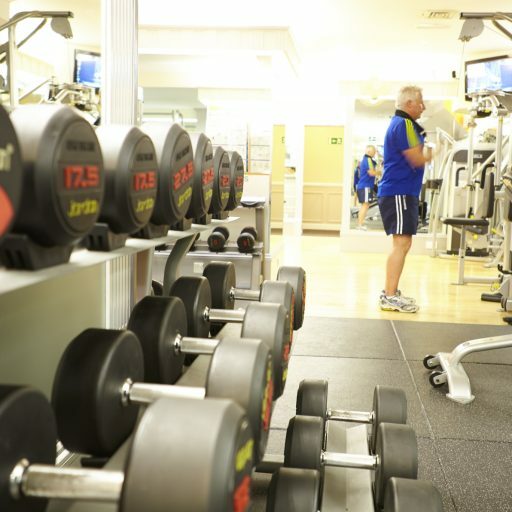 We have areas for Cardio Fitness, Free Weights, Functional Training and more. Whether its running, biking or training for strength, we have the right equipment for you. Our Gym is equipped with the latest high tech Cybex fitness equipment, which is safe and easy to operate, to help you achieve your fitness goals and give you a great user experience. So, if you like to plug in your headphones and turn up the music, watch TV, or track your data on screen, then why not try one of our 26 cardiovascular stations? Get your heart racing and blood pumping, we can get you up to speed for that marathon and help you burn those extra calories to lose a few pounds, to help you feel good and make life better. To complement this, we have a full range of resistance machines and free weights that will help you get a leaner, stronger and sculpted body. 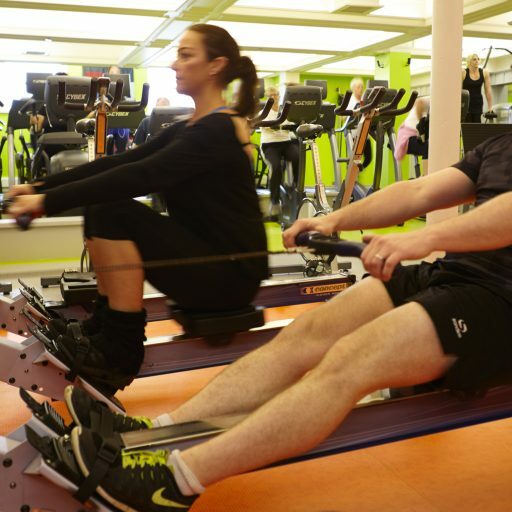 Whatever your fitness goals are, we are here to help you achieve them. 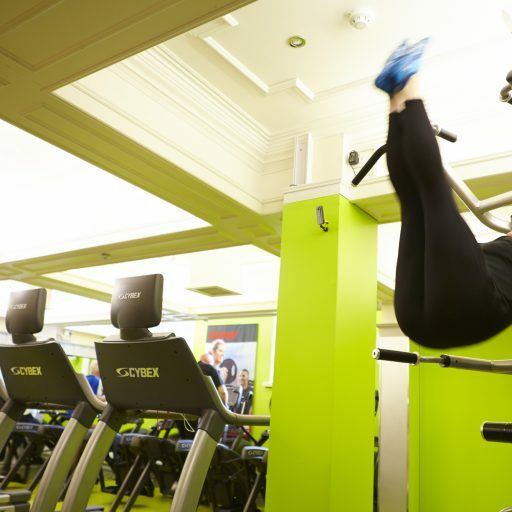 With over 15 years’ experience in the fitness industry, we can be proud that our gym members are exceeding their goals whilst having fun in our friendly, sociable health club. 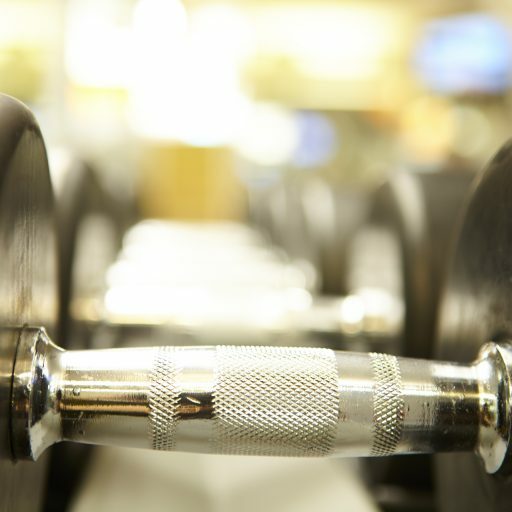 Our tailor-made fitness programs are included as part of your gym membership, whether you are new to fitness, or you have been training for a while, you can be assured we really are going to focus on the areas you want us to. 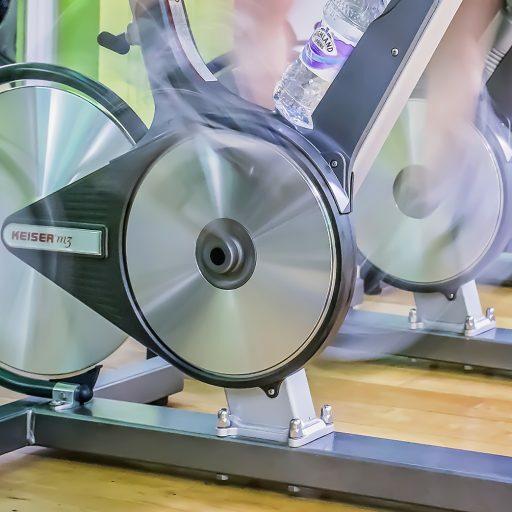 We provide our gym instructors with a host of on-going training and support to keep them on top of the latest fitness trends, so they can provide our members with the latest advice and support. Why not start our New Member Journey Program? This is a three-part process making your new fitness routine work for you. 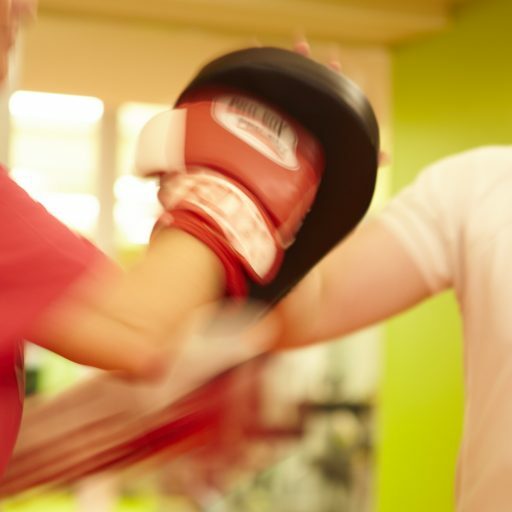 You will receive a one hour initial induction to discuss your goals, tour of the gym and try out some of the equipment, then a second part induction of 45 minutes where you can work through your fitness program with the support of one of our qualified fitness trainers. There will be a gap week for you to work through your program and a third review to see how things are working for you. We all know it’s so much easier to stay healthy when you’re really enjoying yourself. For most of us, this means updating our routine regularly to keep it fresh and challenging and with so much on offer here, there’s always something new to try. 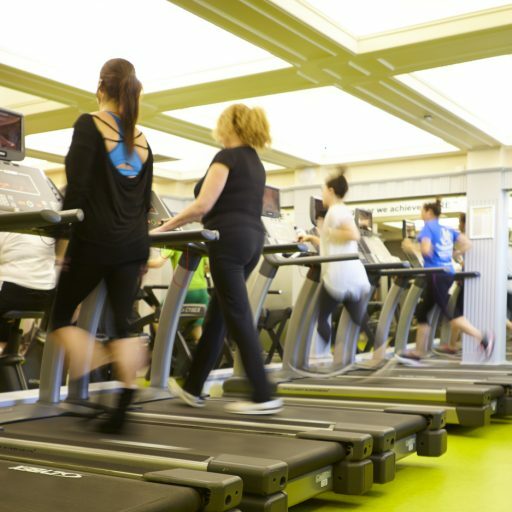 We keep in touch – We want you to get the best value and best experience from your health club membership. We monitor attendance and progress and if you don’t come in for a while then we’ll make every effort to contact you and see if there is anything we can do.